The June 2019 issue of Salish Magazine will be about Tide Pools. 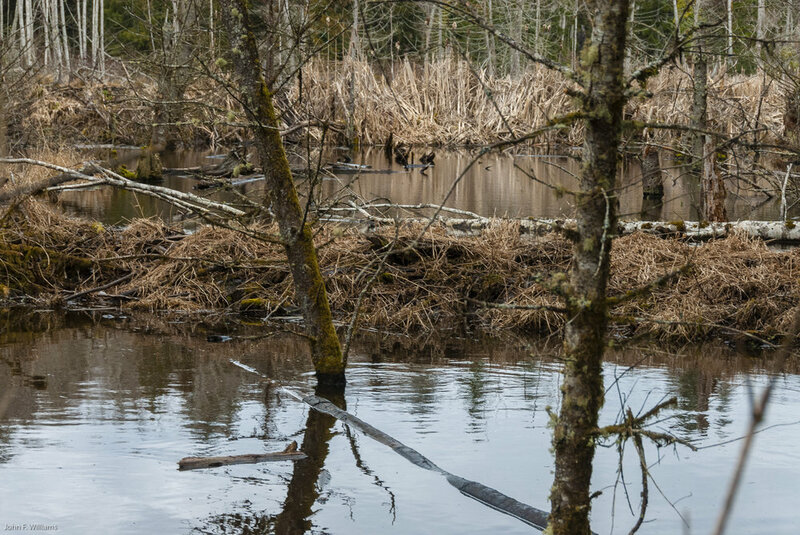 But I’m also entertaining the idea of including an article or two about beaver ponds, if any contributors have good ideas about similarities (metaphorical or real) between tide pools and beaver ponds. We’re looking for articles, photos, videos, poetry, etc. about things that people can see in and around tide pools in our Salish Sea region. If you’d like to contribute, please send me a rough idea of what you have in mind no later than 10 April, so that I can figure out how to weave the various submissions together into an issue that sheds light on not just the objects one can see, but the ecosystem in which they function. Salish Magazine takes inquisitive readers outdoors with in-depth storytelling about things that people can see firsthand in our public forests and beaches. A key focus of the magazine is to illustrate the interconnectedness woven through our ecosystems, using lenses of science, history, and culture. Our articles are often collaborations between topical experts, literary writers, visual artists, and people who can add unique ecosystem or cultural insights. In 2019 Salish Magazine will publish 4 issues: in March, June, September, and December. This page will be updated to keep it relevant to foreseeable deadlines. Our articles are often collaborations between topical experts, literary writers, visual artists, and people who can add unique ecosystem or cultural insights. So you don’t have to do it all. We can have a conversation about what you’re doing and then find other talents and media if it makes sense to complement your work. Below is a more complete list of near term deadlines. Just in time for the summer low tides, the June issue will be about Tide Pools. Articles should feature something that people can readily see in or around tide pools, but they can use that feature to launch a discussion of less visible and/or more abstract characteristics of the related ecosystem, geology, etc. And as I mentioned above, we might try to fold in a little discussion of beaver ponds/dams if it fits. hermit crabs, or other crabs, crawling in tide pools yet they hide under rocks when not covered with water. This is a nonprofit project, yet I believe that those contributing to it should be offered compensation. I am working to secure revenue for that via subscriptions, sponsorships, donations, & grants. Unfortunately, it’s one of many things I’m doing and I don’t have a very clear timeline for this. Thanks! It’s your content contributions that make this magazine possible!